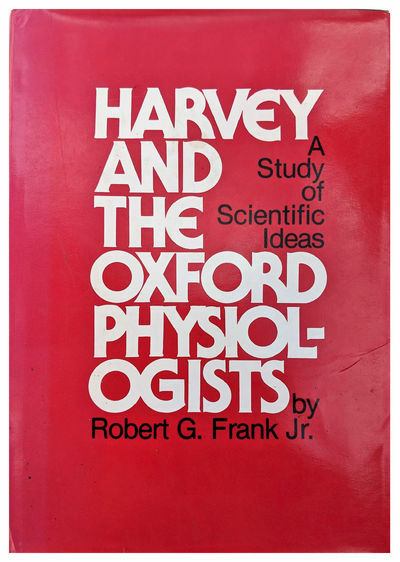 Harvey and the Oxford Physiologists: A Study of Scientific Ideas and Social Interaction. by FRANK, Robert G. Jr. (b. 1943).